12 July, 2017 Rakesh Sharma Reviews . 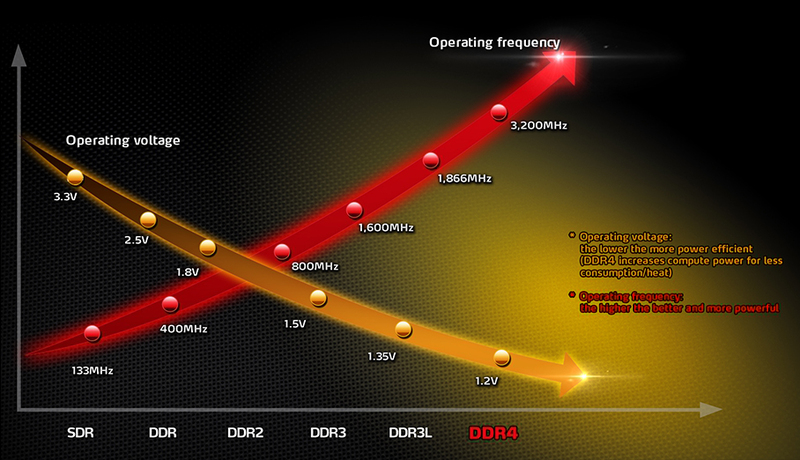 Now a day’s computer peripherals are loaded with LEDs and trend is moving towards RGB LEDs. 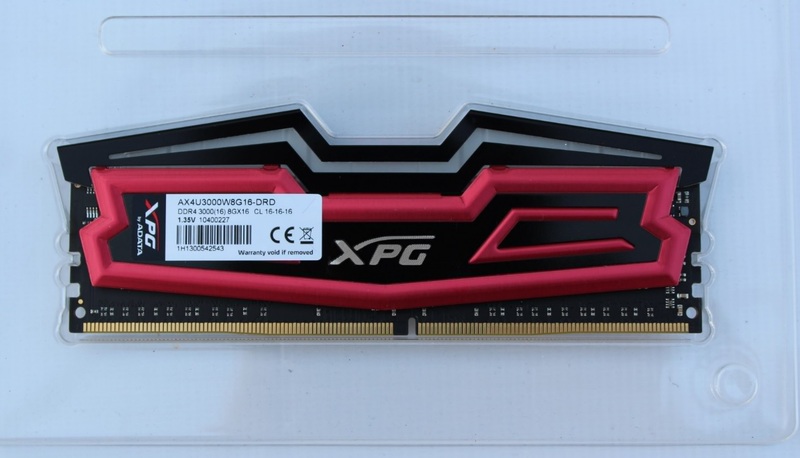 Manufactures are loading each and every part of a PC from motherboards to graphics card to cases, fans, keyboard mouse and now Memory modules with LEDs. 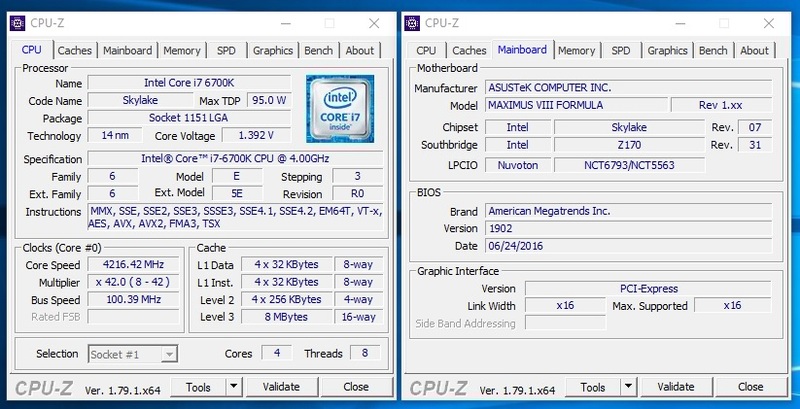 OK, LEDs helps in making your build according to customized colour theme and also make your PC look good. 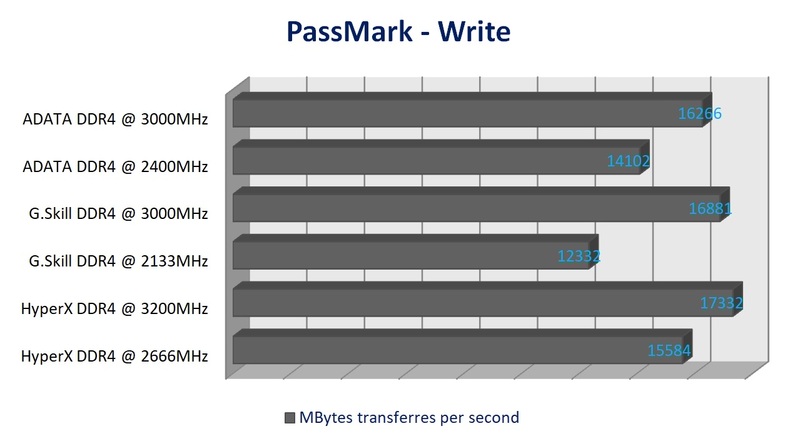 But so many blinking LEDs everywhere in PC. 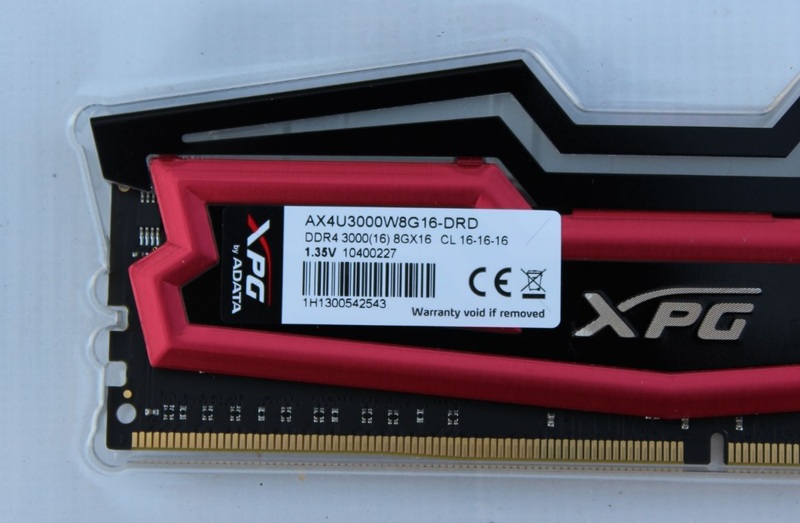 Today we are reviewing a memory module kit with LED(thanks not a RGB LED) for ADATA, the new ADATA XPG Dazzle LED DDR4 3000 kit with Red LED and with an armor-inspired designed aluminum heat spreader. 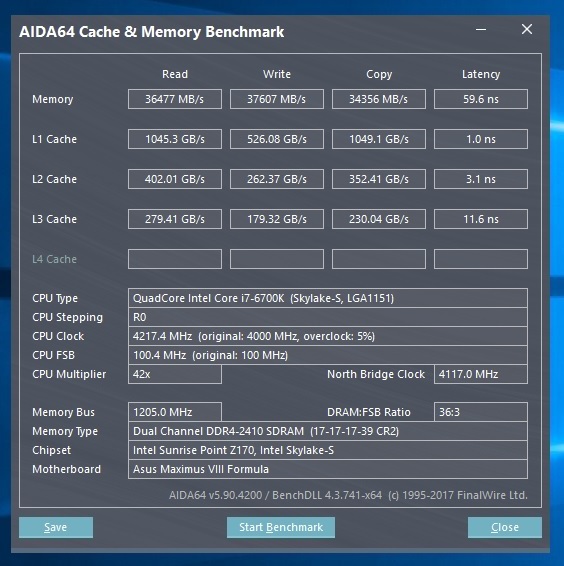 Let’s see what ADATA offers with these DDR4 kit. 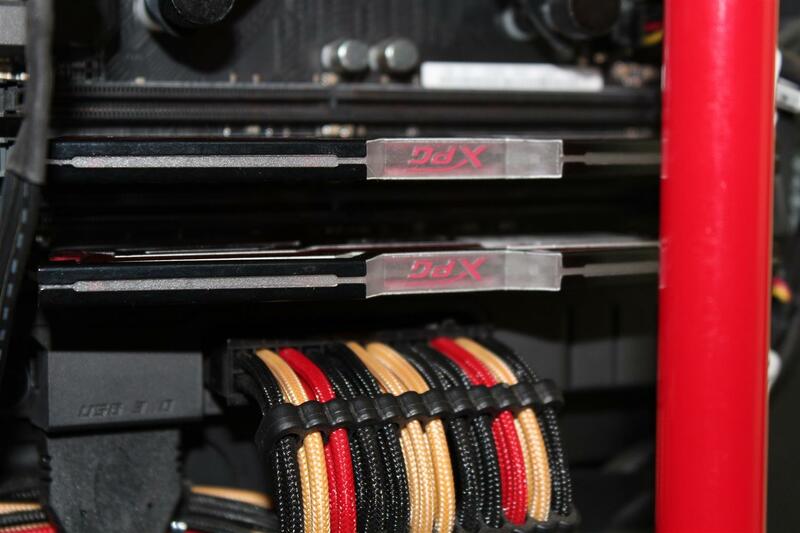 Built for professional case modders, PC enthusiasts, and gamers, ADATA XPG Dazzle DDR4 LED memory modules feature an armor-inspired design and a red LED strip. 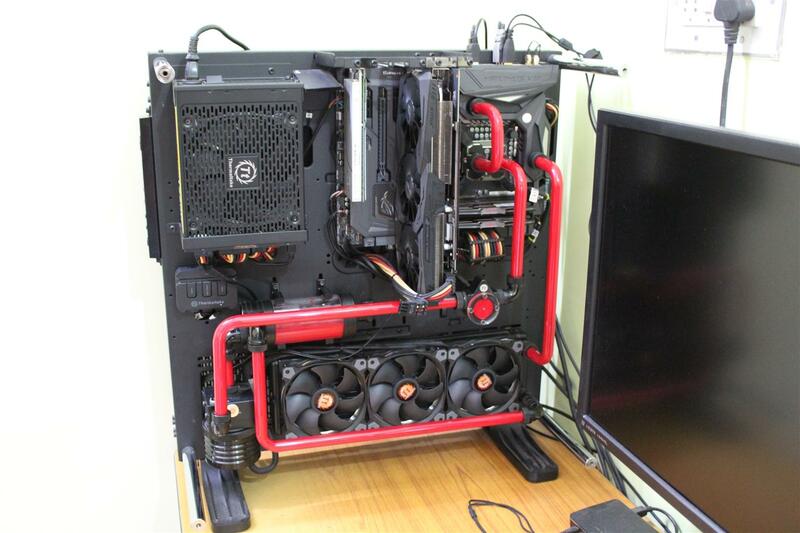 They make PCs look cooler and more appealing, extreme-style. 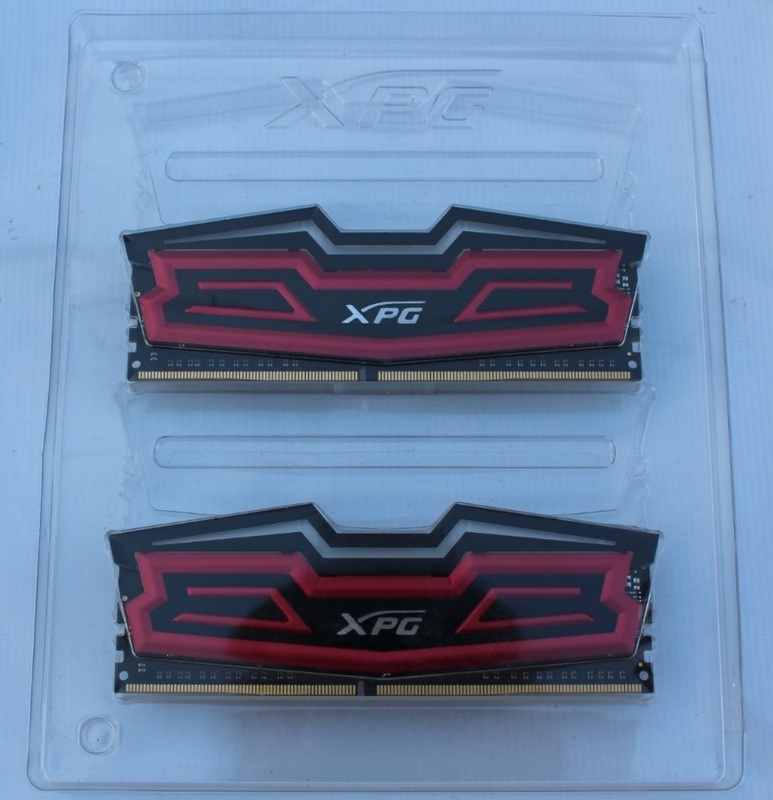 XPG Dazzle delivers all DDR4 benefits, with remarkable performance and power efficiency. 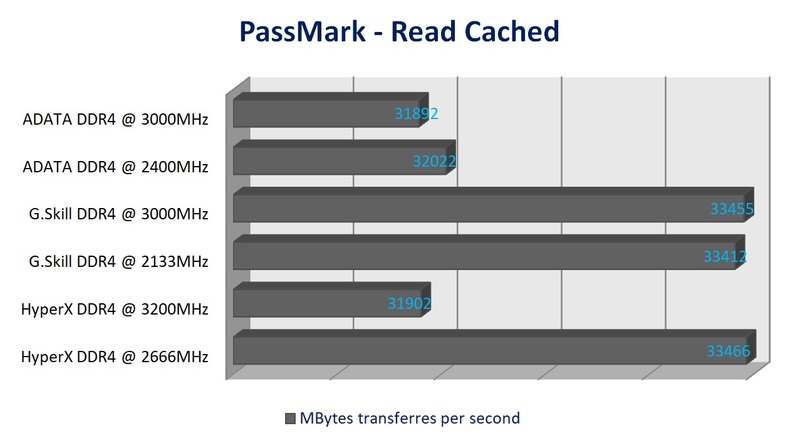 It consumes 20% less power compared to DDR3. 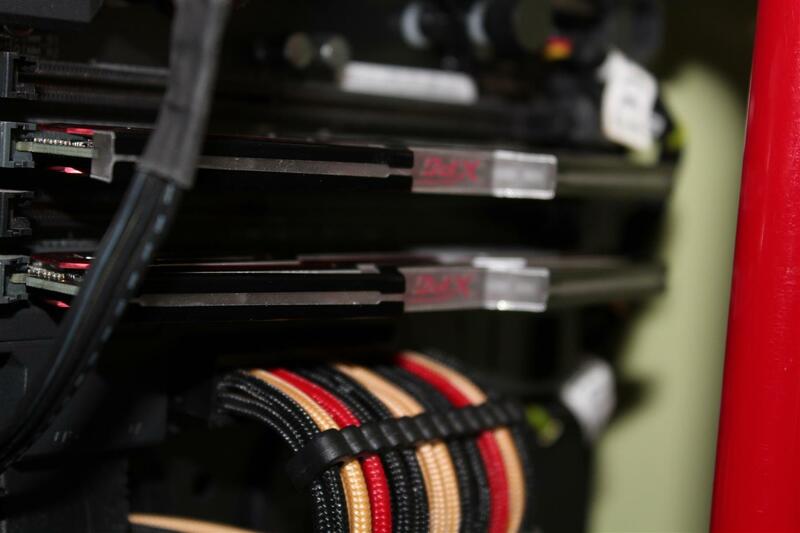 Utilizing unique Thermal Conductive Technology and a 10-layer PCB, XPG Dazzle offers excellent cooling for great stability and durability. 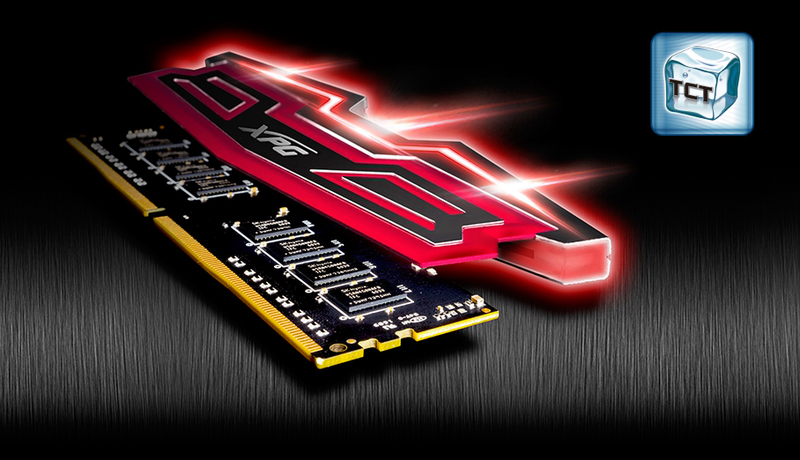 Shining LED Strip Demands Attention— XPG Dazzle DDR4 LED memory modules maintain and evolve the aggressive but sleek style of XPG products, featuring a tough outline, cool color combinations, and their own unique highlight in the form of a shining LED strip built on the PCB. 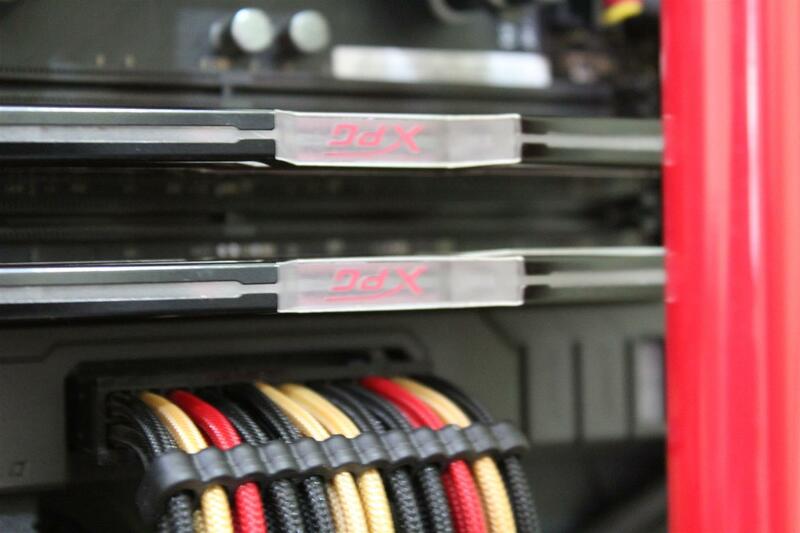 With a special design and alluring red LED, XPG Dazzle makes case mods look awesome and revitalizes every performance PC, whether you're overclocking or engaged in the most intense gaming action. 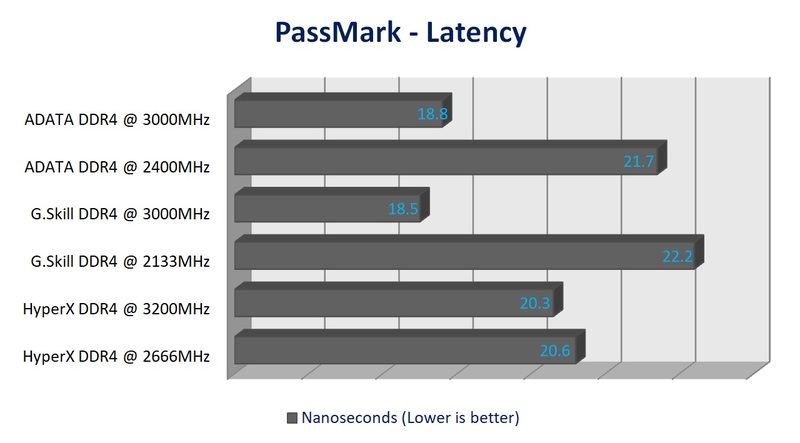 DDR4 - Stunning Performance and Power Efficiency — DDR4 outperforms DDR3 with improved performance and lower power consumption. 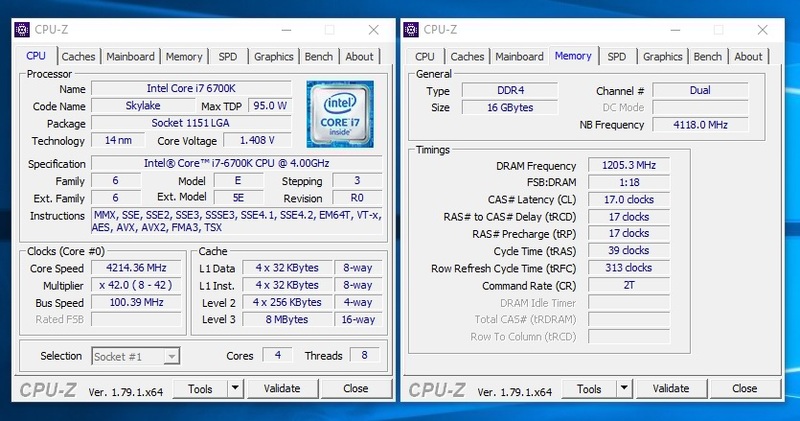 The operating voltage has decreased from 1.5V to 1.2V, which is a 20% reduction in power draw, keeping systems at lower temps for more stable operation. 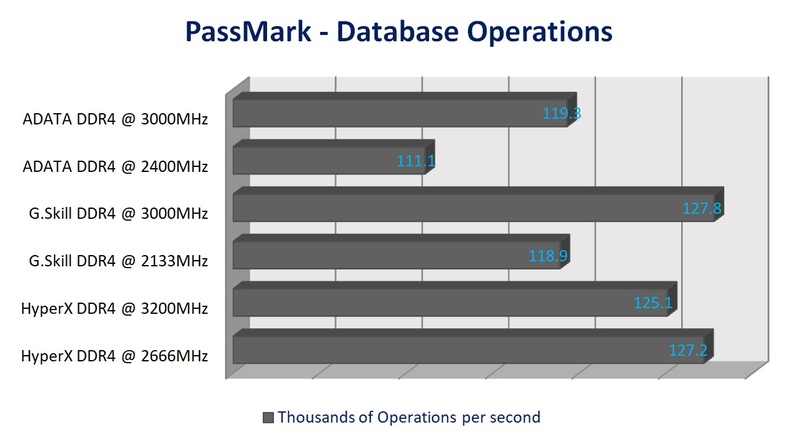 DDR4 requires just 1.35V to achieve much higher clock frequencies than DDR3, quite easily reaching 3200MHz - perfect for overclockers. 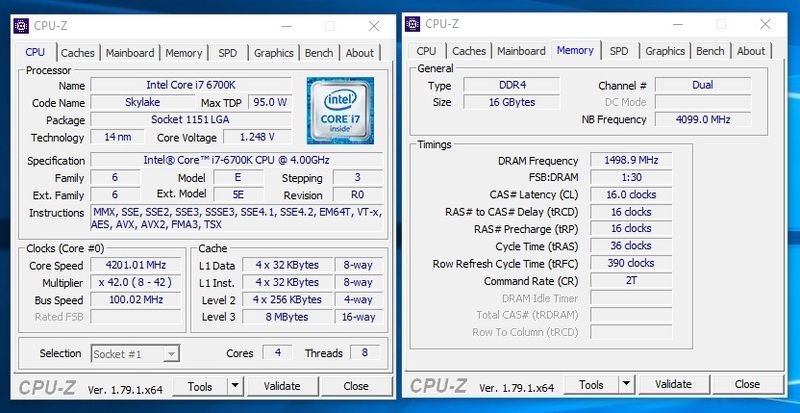 Additionally, XPG Dazzle SPD (Serial Presence Detect) allows overclocking and tuning from the OS without BIOS changes, facilitating easier usage and enhanced system stability. 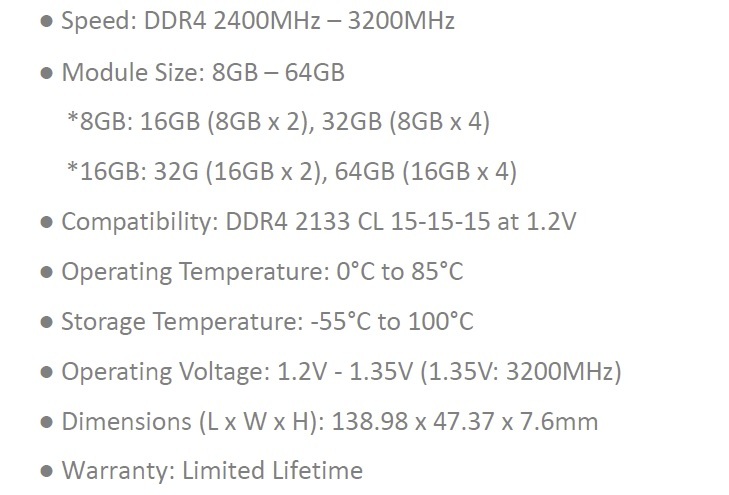 Excellent Cooling Generates Ideal Stability — For PC enthusiasts and gamers, good system stability really matters, therefore XPG Dazzle comes with unique Thermal Conductive Technology, improving cooling performance for stable operation. 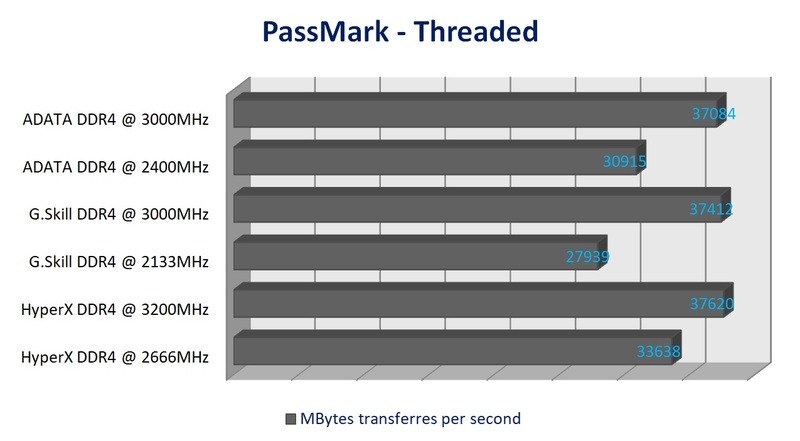 In addition, it includes 10-layer PCBs to improve the quality of signal transfer and maintaining great stability even if the system operates in high speeds or is taking on heavy multitasking. 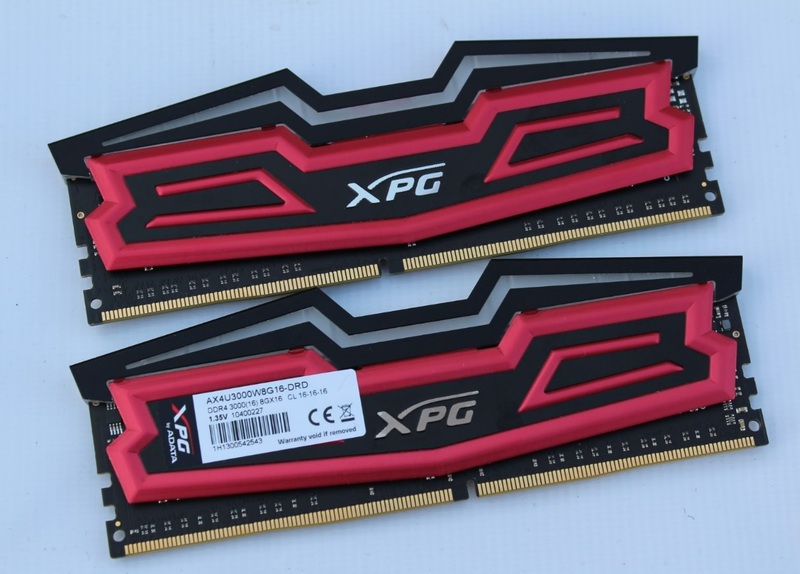 Top-Quality Chips for High Durability — XPG Dazzle DDR4 LED memory modules are made using high quality chips selected through a strict filtering process. 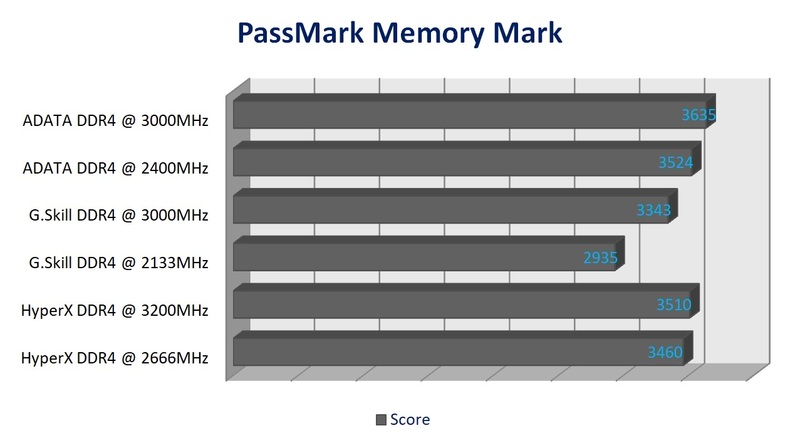 They are equipped with top quality PCBs and pass rigid reliability and compatibility tests to ensure longevity and durability. 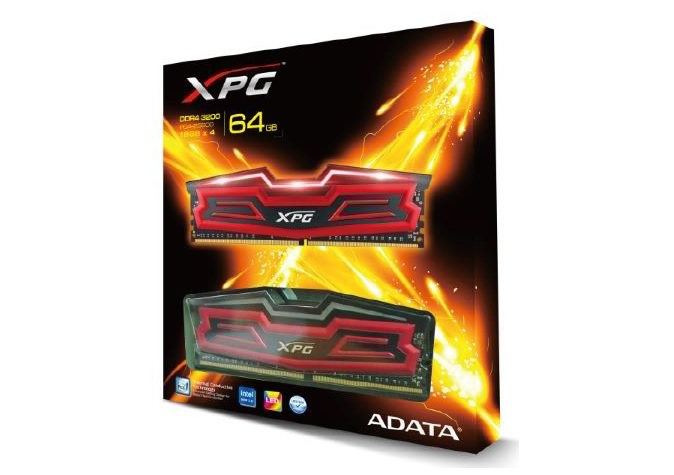 ADATA XPG DDR4 kit comes in a nice black small cardboard box with XPG logo and Memory module capacity specified in big. 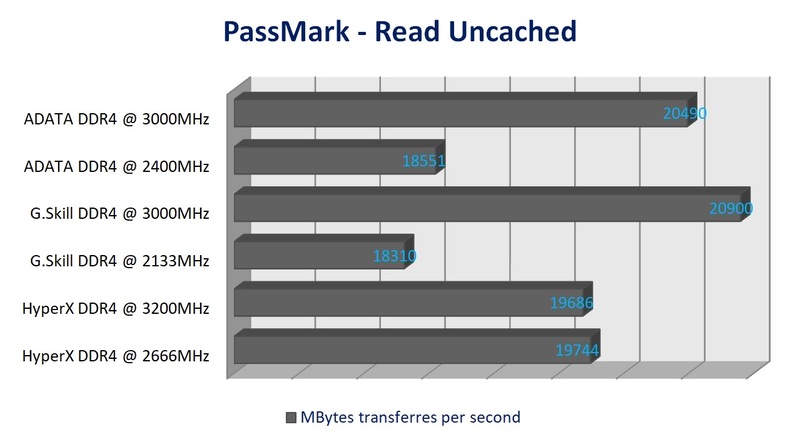 Front also have a see through cutouts to get a real product view. 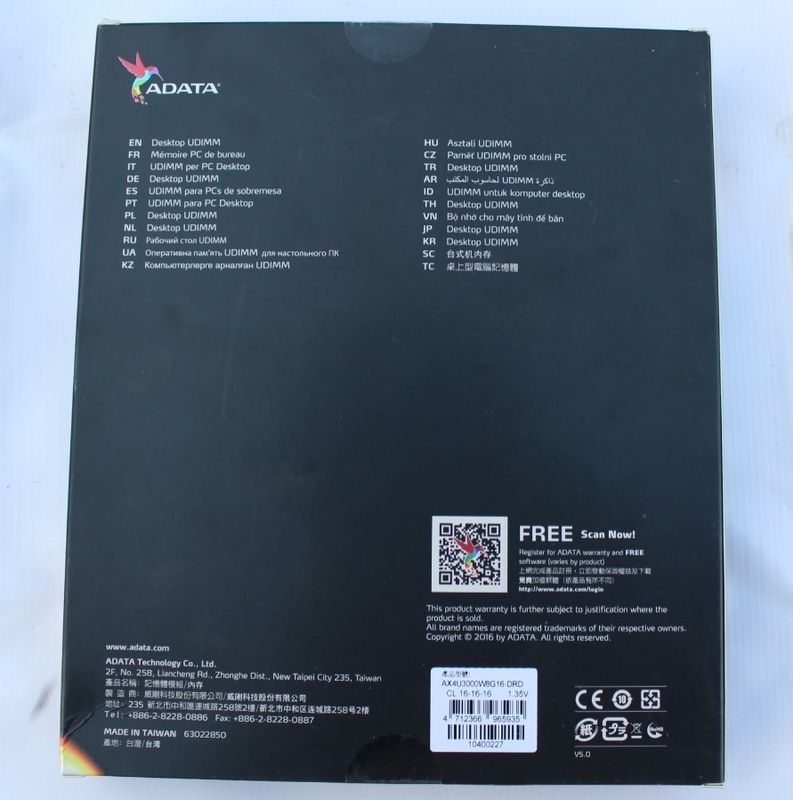 Back side of the packing just describes “Desktop UDIMM” in different language and a QR code for easy registration of ADATA product. 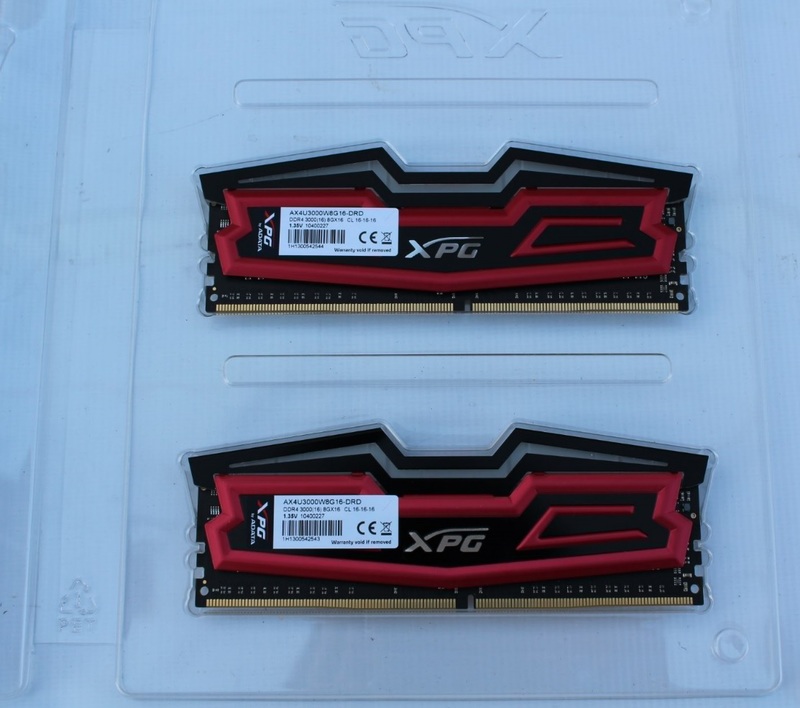 Inside, the two memory modules are packaged in a clear plastic tray with a flip fold type packing. 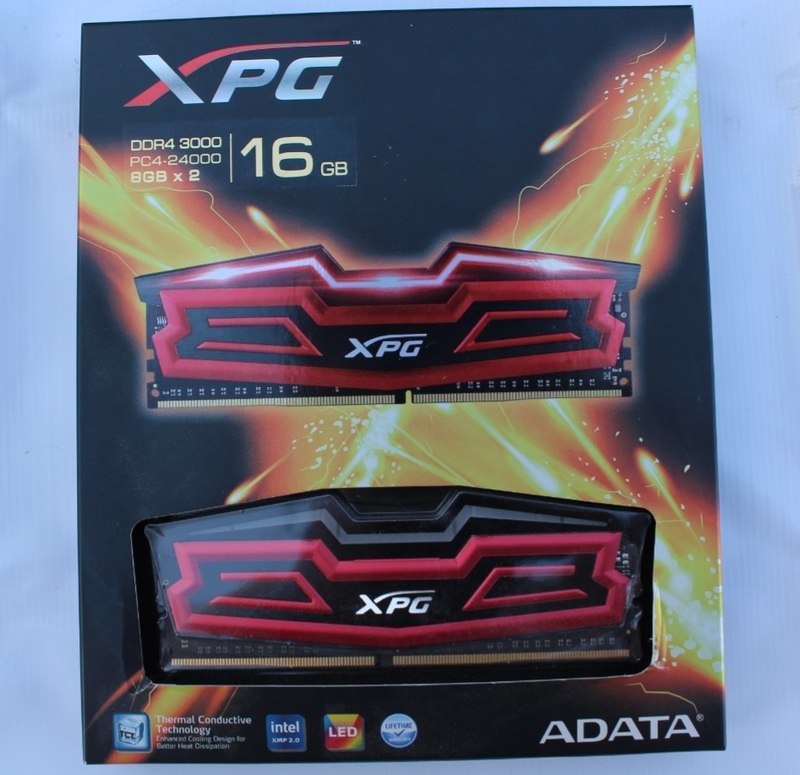 The ADATA XPG 16GB (2x8GB) DDR4 3000MHz kit we tested here stood well with other DDR4 memory kits and the overall performance of this kit was good considering the price tag of Rs.9800(approx). Only downside I found is that this kit just comes in red/black colour with red LED only. 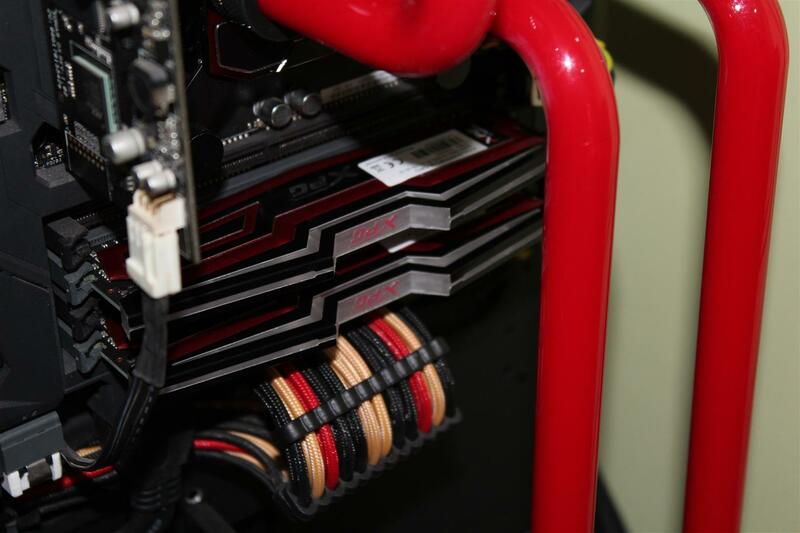 If you are going for a red/black theme pc build these sticks will go perfect with the build. 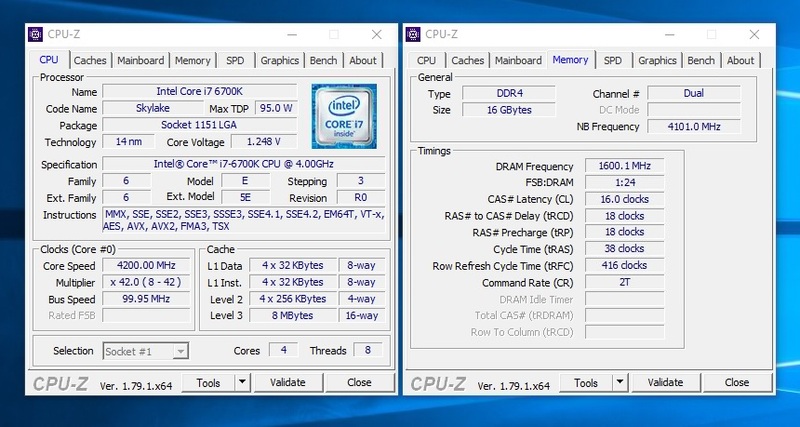 But if you are not fan of LEDs on RAM or going for some other colour build theme beside red/black, consider looking for other options. 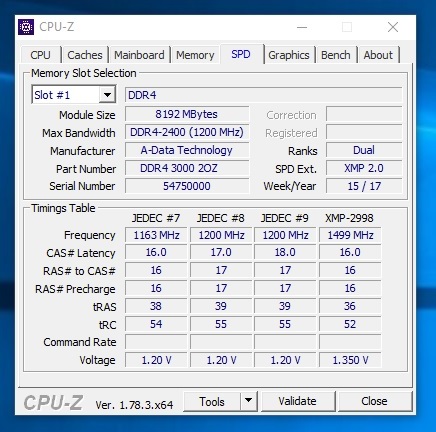 We managed to overclock this ADATA XPG kit upto 3200Mhz, initially we found this OC stable but using the kit for about a week we encountered random system instability issues, but switching back to the XMP profile and using this kit at 3000MHz was super stable. 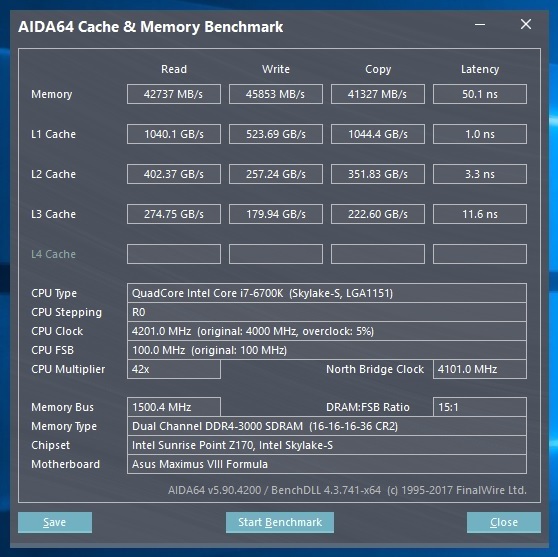 At the conclusion if you are going for a Red colour theme build and looking for a decent 3000MHz DDR4 kit that justifies it’s price, than the ADATA XPG Dazzle LED DDR4 3000 kit with a lifetime warranty, are worth a consideration.